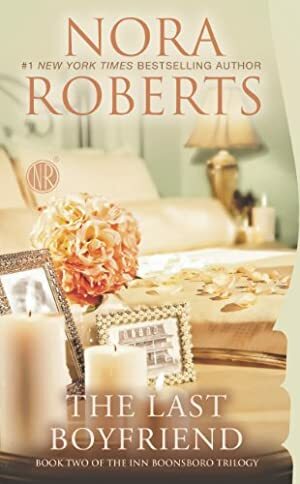 #1 New York Times bestselling author Nora Roberts presents the story of a shared past, a fresh start, and a lifetime of love in the second novel in the Inn BoonsBoro Trilogy. Avery's popular pizza place is right across the street from the inn, giving her a first-hand look at its amazing renovation -- and a newfound appreciation for Owen. Since he was her first boyfriend when they were kids, Owen has never been far from Avery's thoughts. But the attraction she's feeling for him now is far from innocent. The price of this book has changed 14 times in the past 2,151 days. The lowest price to date was $1.99 last reached on December 28, 2017. The highest price to date was $13.99 last reached on June 2, 2013.